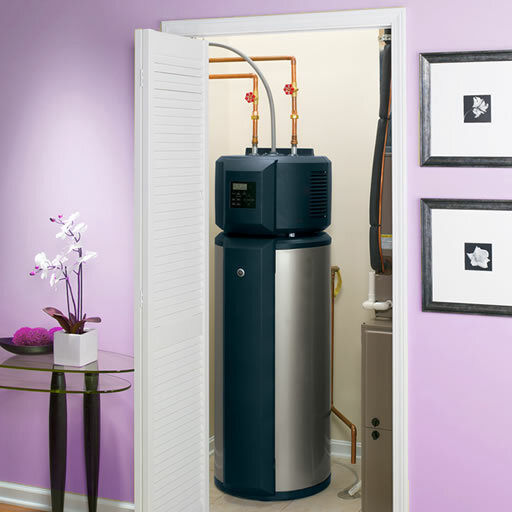 All Completed Professionally and Affordably with One, Simple Call to 1-844-HVAC TODAY! Give us a Call Today to Schedule Your Free Estimate with the Specialized HVAC Contractors near You! Whether you need furnace repairs, a new thermostat installation, or an all new heating system to keep your family comfortable through even the coldest winter nights our certified professional heating repair contractors have the experience, equipment, and expertise to get the job done quickly and reliably. Call us today! Maintaining a clean, well-functioning ventilation system is important for your home’s comfort, and your family’s safety and health. That’s why all of our ventilation specialists here at HVAC Today are experienced with a wide variety of different ventilation services! For your ventilation needs, help is just a call away at 1-844-HVAC TODAY! 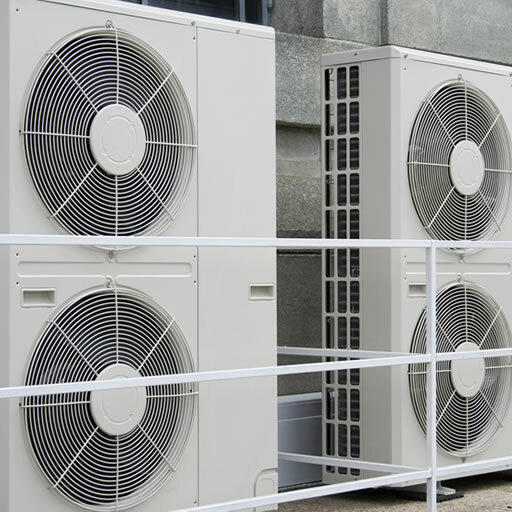 Air conditioning systems are one of the most important components of any household. With the help of HVAC Today you can be sure that your home will stay cool and comfortable through the hottest days of summer! Whether you need a.c. repair, replacement, removal, or installation, you can count on HVAC Today. 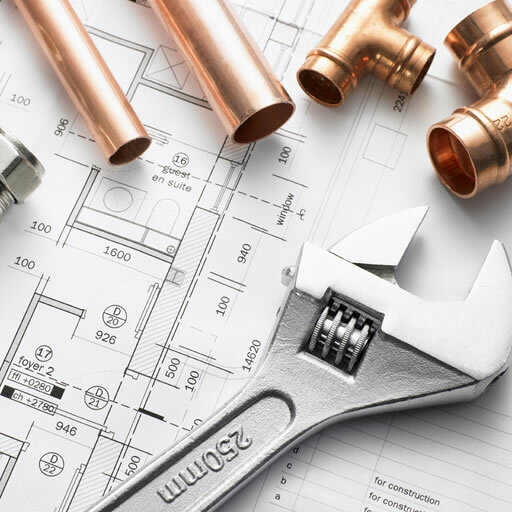 Here at HVAC Today, our certified contractors have the training and experience to ensure that your heating, ventilation, and A.C. services are done right, right away! Your home’s comfort is our priority. That’s why all the specialists at HVAC Today provide affordable, highly resilient HVAC solutions to a wide variety of HVAC issues. Your HVAC servicing can always fit around your busy schedule with our crew of local HVAC repair and HVAC servicing experts!